To earn the Wolf rank your scout will need a Wolf Handbook to begin their adventure. Below is an outline of the material covered in the handbook. 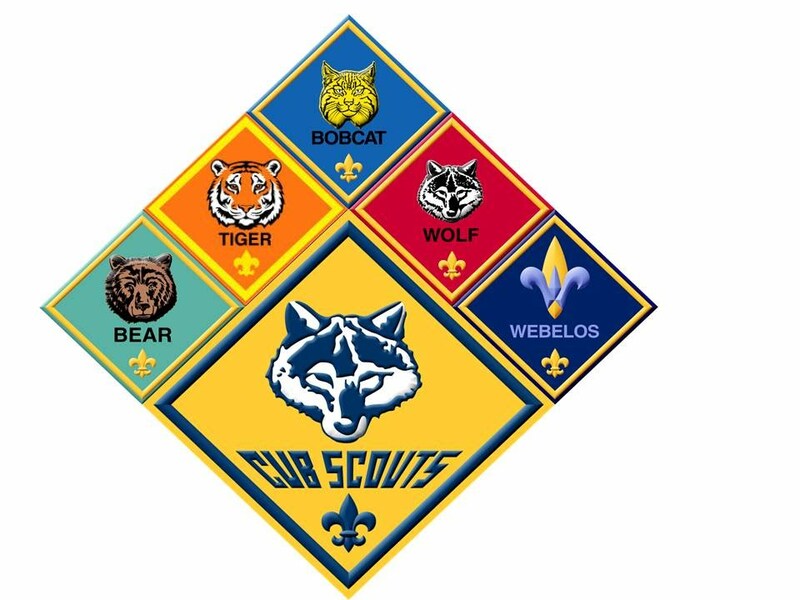 If the Cub Scout has not previously earned the Bobcat Badge, it must be earned before the scout hits the Trail toward their Wolf Badge. 6. Go on a 1-mile hike with your den or family. Watch and record two interesting things that you've never seen before.